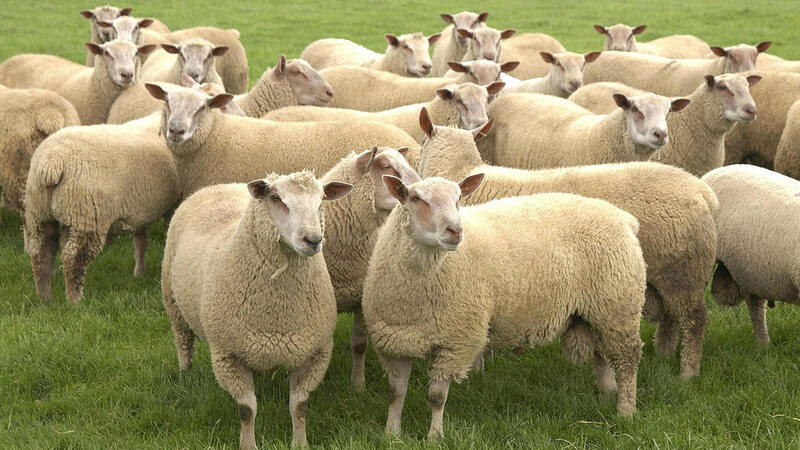 Sheep farmers are being advised to treat stock for parasites based on risk, rather than the time of year in order to prevent costly production losses. Industry figures suggest the annual cost of parasitic related outbreaks to the UK sheep industry could be as much as £84 million. With no two years the same when it comes to parasite activity, farmers need to be aware of what is happening on their farm and take appropriate action based on the risk, says Zoetis vet Dr Dave Armstrong. Farmers can assess parasite risk in their area using Parasite Watch, an online scheme run by Zoetis for the past three years. 18 farms UK-wide will have faecal samples taken every two weeks to detect major stomach worms and nematodirus. Fluke will be tested regularly during risk period to pick up immature fluke from greater than six weeks of age and flies monitored using fly traps. Parasite information from each of the farms will be uploaded to www.parasitewatch.co.uk within hours of a test result coming back. To use the map at www.parasitewatch.co.uk, click on a farm in your area and details of any parasites that have been found, as well as when they were detected, will be displayed. Dr Armstrong says: “You can’t just judge by the calendar or what happened last year, you’ve got to look at stock, weigh stock and know what is going on. “Every year we see peaks at different times of the year. In 2017, we saw nematodirus strike some farms later in the summer because we had a period of dry weather followed by sudden rain and an increase in temperature. Farms were also challenged by fluke earlier in the season because of the weather.